3D Repo has released the latest version of its cloud-based digital construction platform with an online platform for the tracking of health and safety issues, SafetiBase, and support for Bentley CAD files. 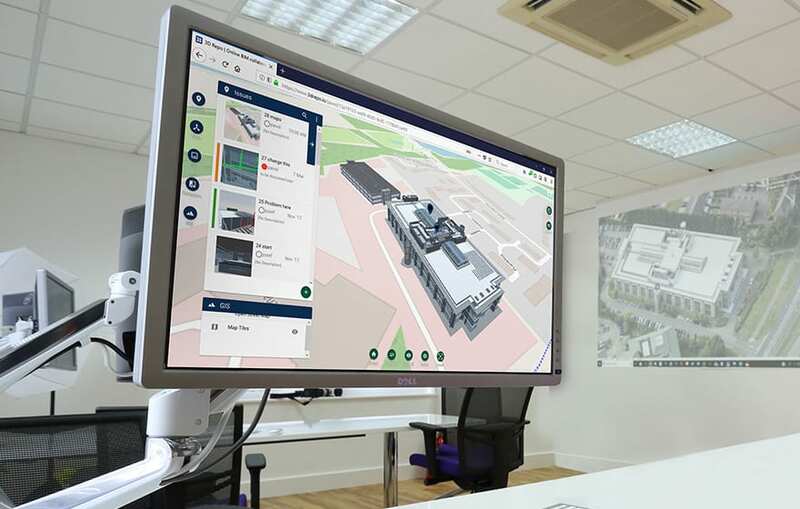 Designed to further promote collaboration within digital construction projects, the free version of 3D Repo’s platform now also offers the ability to add additional users to a TeamSpace, free of charge. User storage has also been boosted within the basic package, allowing entry level users to experience the true power of 3D Repo. “This release is all about improving collaboration, coordination and communication with a focus on health and safety. We are also keen to prove the power of 3D Repo for new users,” said Jozef Dobos, CEO and founder of 3D Repo. SafetiBase is a collaborative way to share and use health and safety information and project risks, associating them directly to the model. SafetiBase conforms to the newly published specification for ‘collaborative sharing and use of structured health and safety information using BIM’ (Publicly Available Specification PAS 1192-6). Users can now also upload 3D .dgn files, the CAD format files used by Bentley Systems, MicroStation and Intergraph, to 3D Repo where they can be managed in the online database and used in federations for design co-ordination. “By allowing direct support for the Bentley format we have opened a number of new workflows for our users which we feel will prove very useful moving forward,” added Dobos. Up to five additional collaborators can now be added to a starter 3D Repo TeamSpace, assuming they have first pre-registered. The role and function of each user can also be restricted with new fine-grain user management and privilege settings, including options for admin, read-only, commenting and full collaboration.